We are offering a free ebook with six steps to help you attract the right applicants for your company. 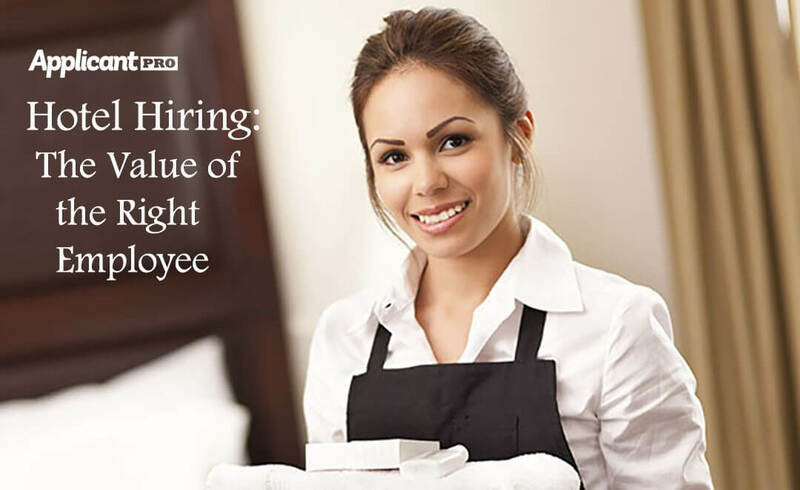 3 ways to help hotels to attract more applicants and streamline their hiring process. A break-down of why having too many applicants is not a bad thing, but a really great thing and how it will positively effect your hiring process. Part three of our Mobile Recruiting series, where you will learn three ways to implement mobile recruiting as part of your hiring process. In this article we discuss why it is important to focus on the long term with your company and how that will effect your job in HR.